We are very sad to bring you the news that yesterday, April 2nd, Doug Sax passed away. 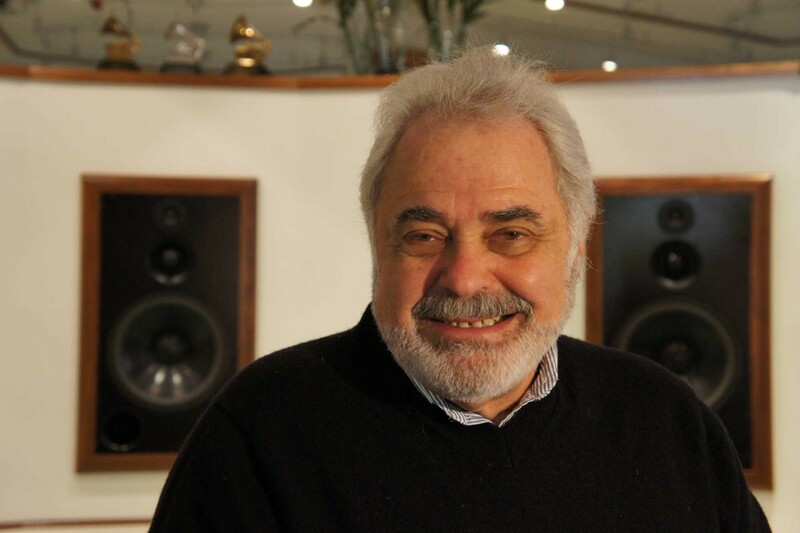 Doug was CEO and Chief Mastering Engineer at The Mastering Lab, and a key part of Pink Floyd's audio experience. Born in Los Angeles in 1936, Doug became a true expert in his field. He opened The Mastering Lab – the world's first independent mastering facility - in 1967. It was soon turning out many of the top hits of the 1970s, including The Wall, Who's Next, Nilsson Schmilsson, the Rolling Stones' Sticky Fingers and the Eagles' eponymous debut. His list of credits is truly impressive. His hand can be heard on pretty much every Pink Floyd release, as well as solo albums by David Gilmour, Roger Waters and Richard Wright.